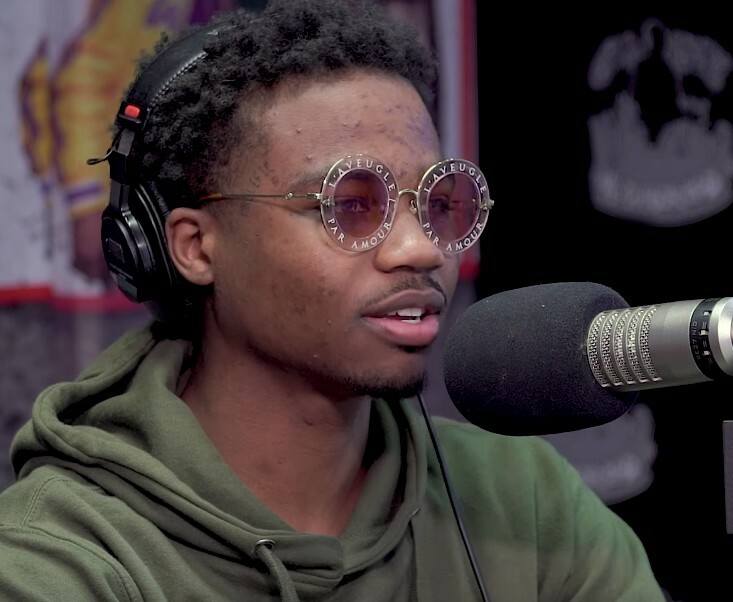 Roddy Ricch is undoubtedly one of the biggest new artists in the game, so it’s only right that he stopped by the neighborhood for a conversation with Big Boy and his crew! You will find them speaking about plenty of things including creating his own sound, the passing of Nipsey Hussle, never being heavy on social media, when he first started rapping, doing his first song over a Rick Ross beat, being inspired by Future, his tattoos, west coast music, OT Genasis giving him game early on, his jewelry, what inspired “Die Young”, working with Hit-Boy, touring with Post Malone, people making negative comments and more. Take just over thirty minutes of your time to check out this dope new interview below.